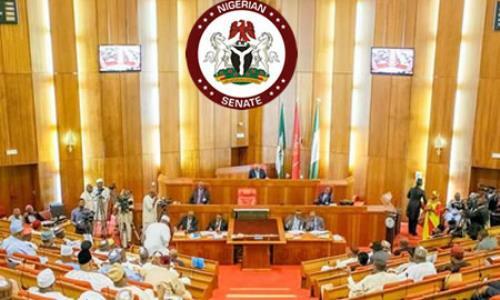 The Nigerian Senate, on Wednesday, passed the Police Reform Bill, 2019. The bill, titled: Senate Bill 683, was passed after the third reading. The bill was presented to the Senate by Senator Tijani Kaura (APC-Zamfara North) and was seconded by Senator Mao Ohuabunwa (PDP-Abia North). Both Senators asked the Senate to consider the report of the Committee on Police Affairs on the Police Reform Bill, 2019 (SB. 683), after which the Senate moved into the presentation and consideration of report. Senator Gbenga Ashafa (APC-Lagos East), asked the senate to look at the welfare of the police and the environment in which they work.